Our younger holiday guests are going to love our NEW Activity Hub. 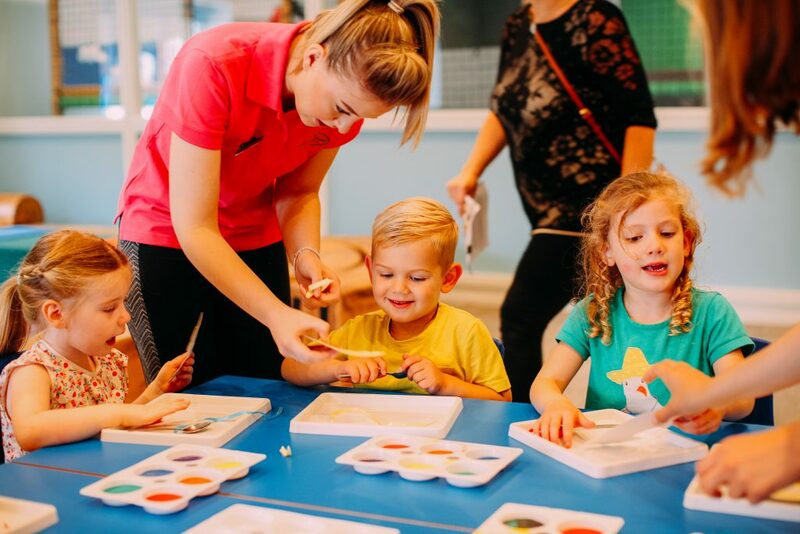 This secure facility, located within The Bar & Grill family entertainment venue, is dedicated to our packed children’s activity programme. 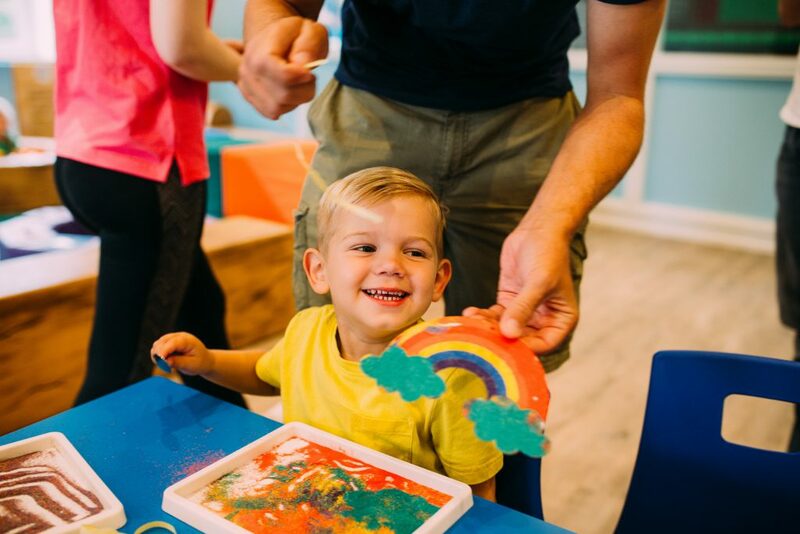 Activities available to our younger holiday guests include Bounce & Rhyme, Memory Making, Messy Play, Music Maker and Sensory Adventure. 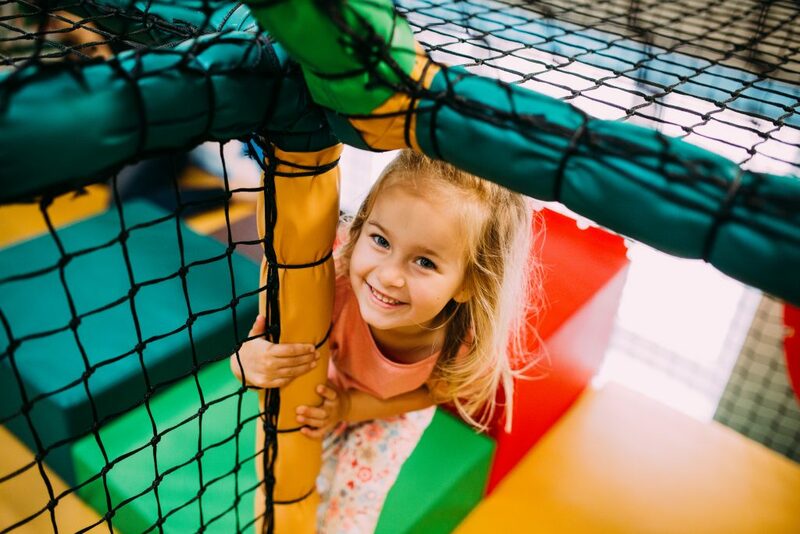 With a baby and toddler soft play area and larger adventure play area, there’s plenty to keep the young ones entertained. 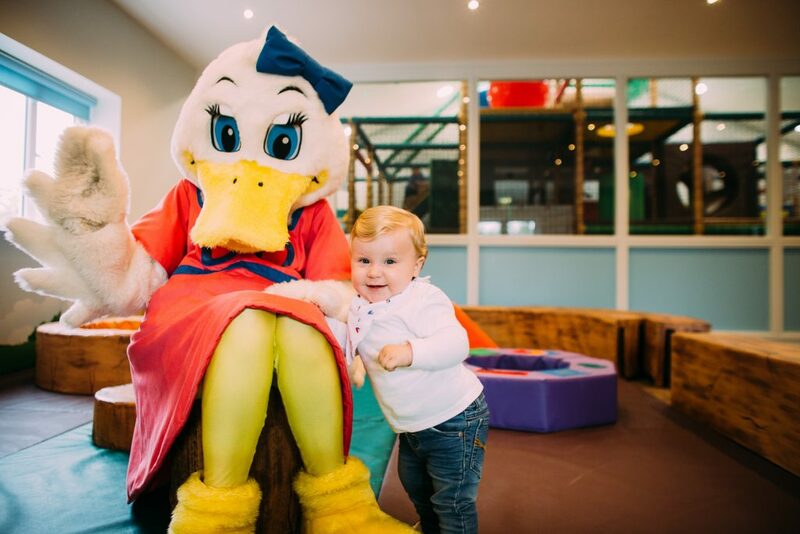 Adults can relax with a drink; with comfortable seating located next to the play areas. Our Activity Hub Team look forward to welcoming you! 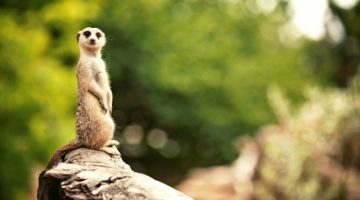 Capture those first holiday moments with our Baby & Toddler Breaks. 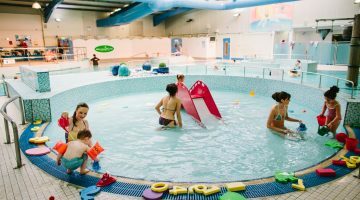 Only 10 minutes from Blackpool, we offer child-friendly accommodation, FREE family swimming pool with baby and toddler pool, slides and toys, as well as selected children’s meal deals, high chairs, travel cots and much more. Start planning the perfect Ribby Hall Village holiday today!